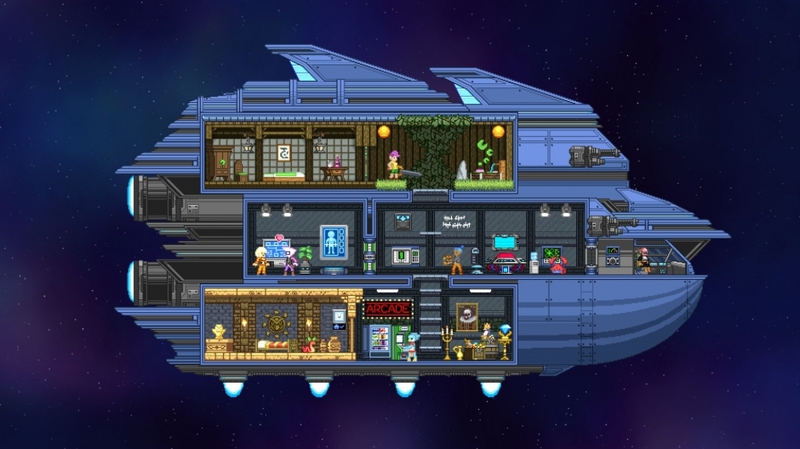 In a recent update on the Xbox Wire site, the team at Chucklefish spoke about bringing Starbound from the PC to the Xbox One. In the post, Chucklefish touches upon the different technological challenges as well as the hurdles of bringing a story to a sandbox game. 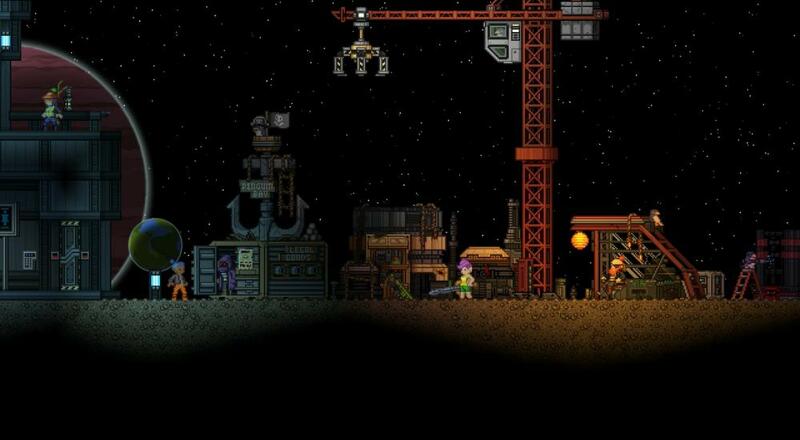 If you are a fan of Starbound currently or looking to take to the stars when the game comes to Xbox One ‘Later this year’ the article breaks down the thought that goes into making a successful game more accessible. Starbound is set to feature Co-Op much like other open ended build / explore / survive titles before it such as Minecraft and Terraria, which are both referenced in the article. While it’s unfortunate that no aspect of Co-Op is mentioned in-depth in the article, knowing that the game is set to release in 2018 after being announced back in 2015 is exciting for any fans who have been waiting to take to the stars via a console. The article in full can be found on Xbox official site here. We reported back in 2016 when Starbound saw its full 1.0 release so the thought of having another launch but on a different platform and with fleshed out Co-Op features has us nothing but excited. Will you be (space) suiting up for more interplanetary adventures, or has the trickle of development left you too parched to play? Let us know in the comments below!